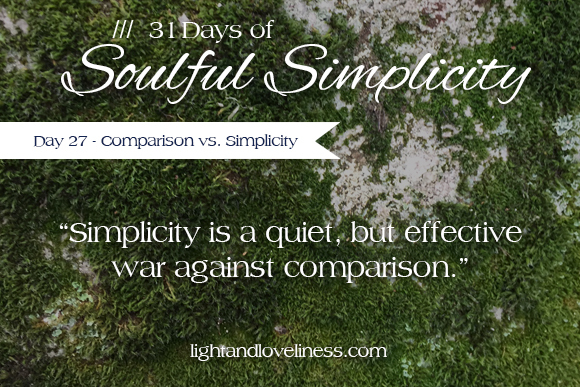 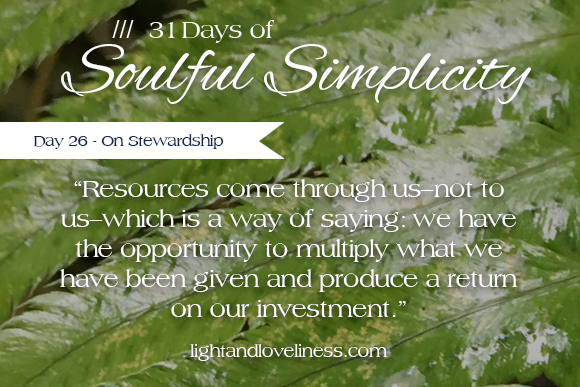 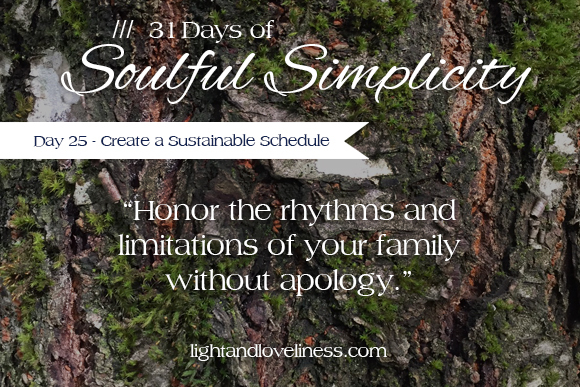 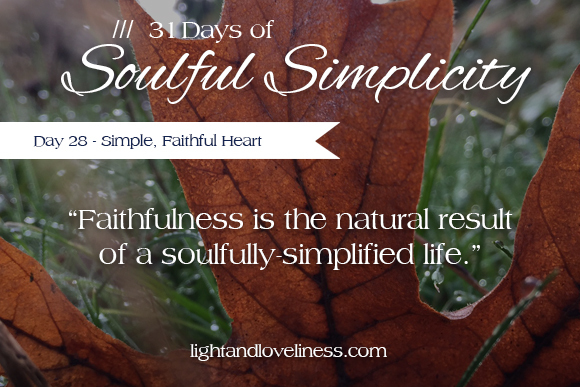 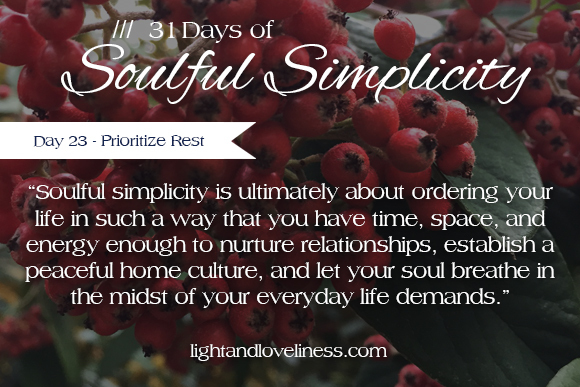 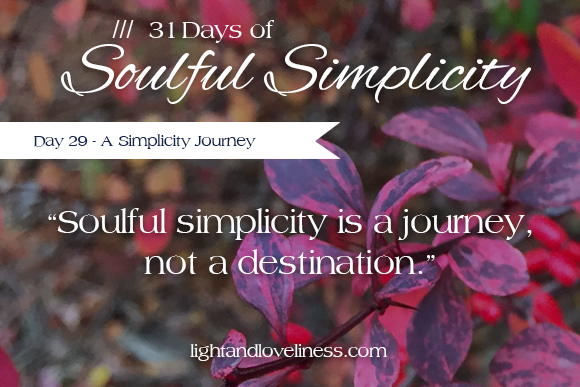 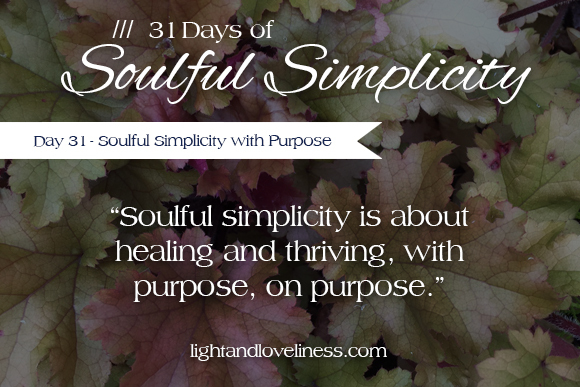 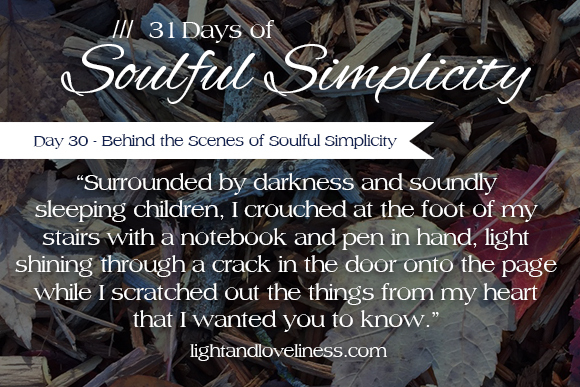 This is day 31 of Soulful Simplicity, a 31-day series through the month of October, and finishing slightly after the end of October. 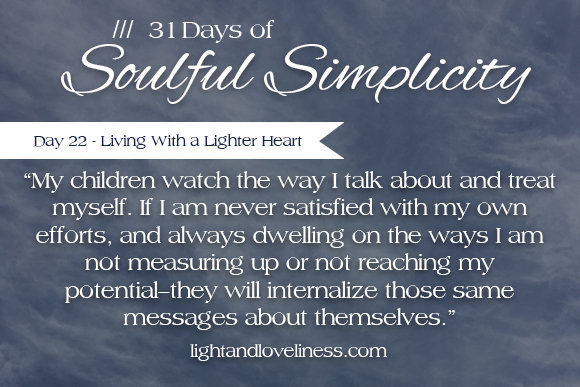 Real life. 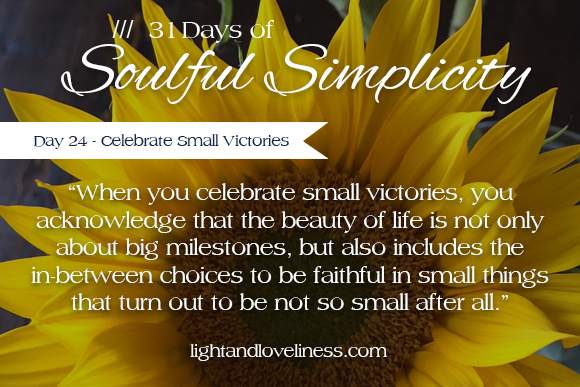 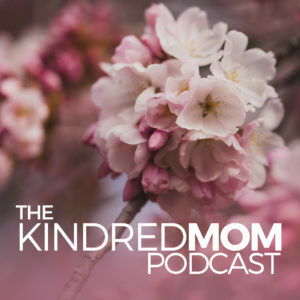 The whole series can be found here, and I hope you find it enriching and encouraging.